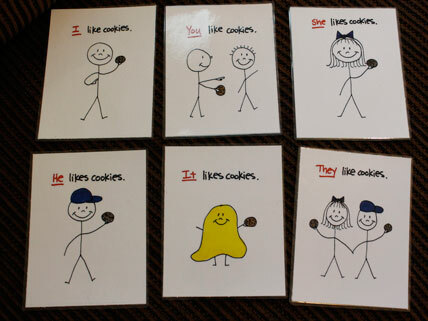 I really don’t like the idea of making kids memorize sight words. Sure, grown-ups don’t take the time to sound out and decipher words like “the” or “as”, but we remember them because it’s convenient and necessary, not because someone told us we needed to. 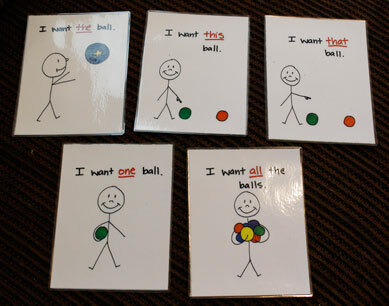 I wanted a way to help a child remember sight words with the help of contextual clues, which are always present in real life, so I made these flash cards which can be used in a homemade sight word matching game. 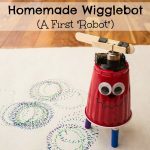 However, if your child does not need to learn sight words for school or is not having any difficulty remembering them in context, I don’t think it’s really necessary to pressure the learning of sight words. 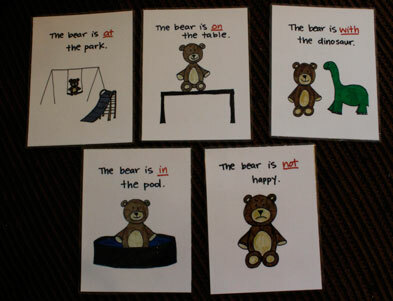 Print out the sight word cards document on card stock. Cut each sheet of paper into 4 cards using either a paper trimmer or a ruler and scissors. 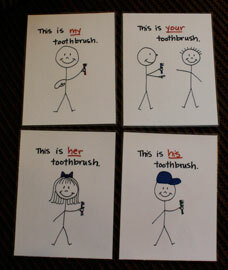 Write the sight word on the back of each card. 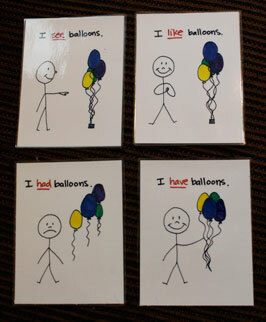 Laminate the cards using a laminator or contact paper. 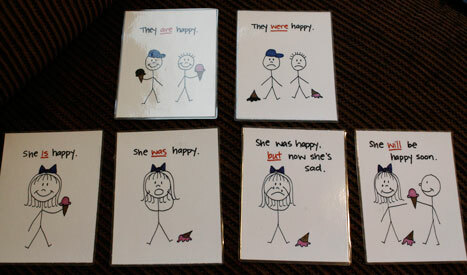 If desired, the cards can be grouped into common themes when teaching the child what each sentence says. 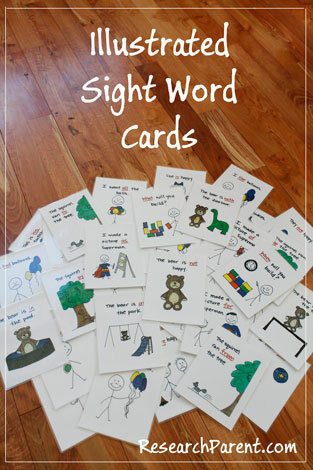 If you want to help the child learn a certain set of sight words, you can start by trying to show them just the side with the written word. If they don’t know what it says, you can flip the card over and see if the picture is enough of a clue. If the child is still unsure, you can read the sentence leaving out the underlined sight word and have the child try to fill in the blank. 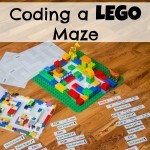 Of course, this is assuming your child is willing to go along with trying to learn sight words. 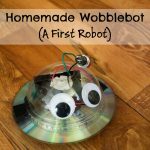 If your child is not at all enthusiastic about this endeavor (and who can blame them?) 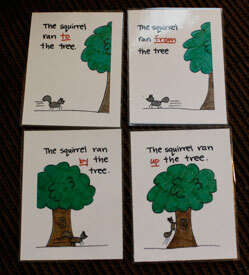 then try playing this sight word matching game instead using the print out with the sight words missing. Here is a list of all 41 sight words currently included. Maybe later I’ll add some other ones to the document, but these are the ones kindergarteners are expected to learn at my local public school.